The course information document & curriculum is available here. Application forms are available through the booking page. Finally, a training on an appropriate level! The workshop was balanced between the practical & theoretical parts which gave me not only the basics, but also information on where to find what I need to prepare for upcoming missions. It gave me an insight into the technical sections. Very, very useful. Before I came to the training, many friends had told me that I would learn a lot. As it happened, I really gained a lot of information from the training – in fact what was surprising to me was that I learned more during this training than I had from my previous work experience and education. It was the best training from all the trainings that I have attended before. At the beginning, I thought the content of this course was a bit too technical for me. However, I’ve gradually digested it and learned quite a lot that I could not have imagined initially. This learning is definitely going to help to increase the effectiveness of my work. Thank you BushProof for a wonderful, useful and motivating training! The combination of theory and practice was perfect, and learning from the broad experiences from the facilitators and the participants was a great added value. I can’t wait to go back and start applying what I learned, and also to continue reading and learning. The course was great and the breadth of knowledge of the BushProof staff was impressive. I am definitely better equipped to deal with the design, implementation and monitoring of a watsan programme than I was prior to the course. Both rookies and long-term development workers would find something of value here. This training was unquestionably one of the most useful I have ever attended. 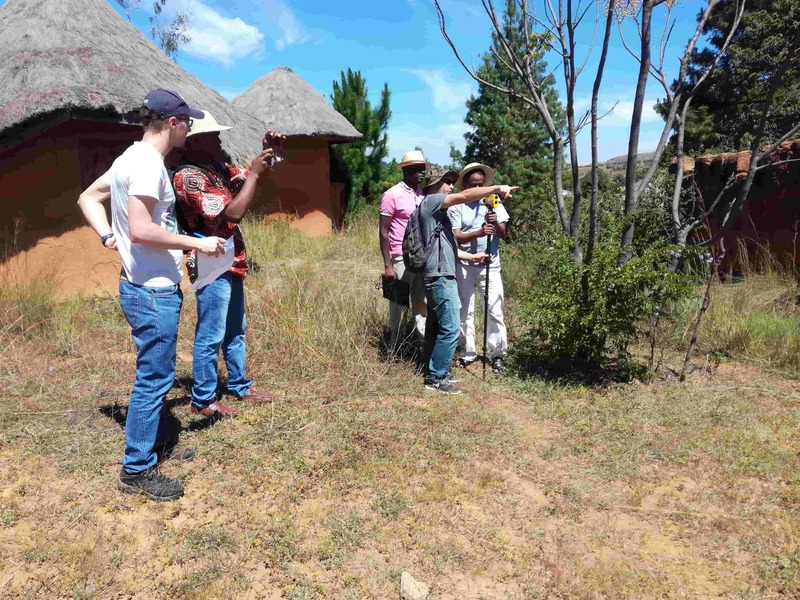 It combined a very strong theoretical grounding with numerous practical exercises that ensured that participants were able to know how water and sanitation solutions are both developed and implemented. It was intensive, information-rich and supported by extensive documentation including manuals, policies and research findings. The key to the success of the training was the fact that the trainers were both highly experienced in the field, and that they were passionate about the subject. 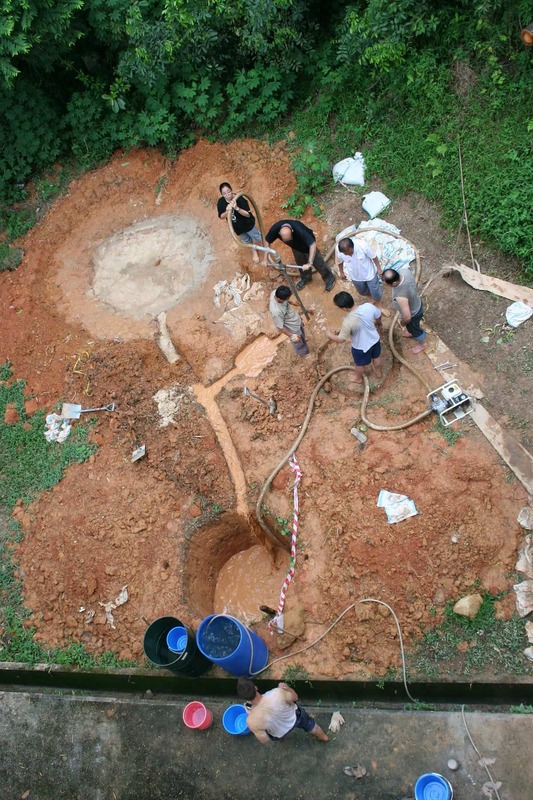 The BushProof Technical Training in Water Infrastructure is a broad, intense 6-day course with a heavy practical bias, providing a rare opportunity to learn through both theoretical and hands-on practical sessions. 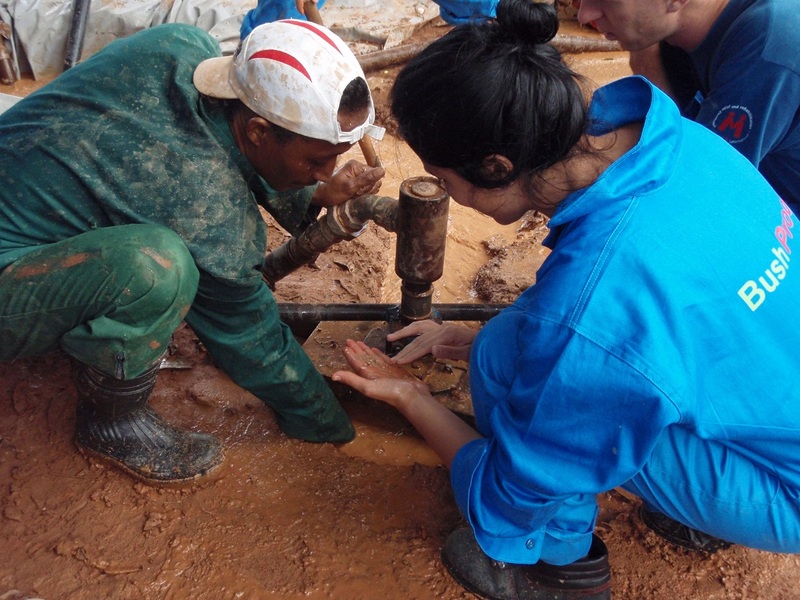 The training is invaluable to both those who need more technical input for their work, as well as for those in management who find they have become more and more involved in water and/or sanitation programmes, but lack the basic technical and theoretical background. - Various practical calculations as part of theoretical sessions, including well design, pumping test, pipe design (pumping & gravity) and rainwater catchment. Participants are expected to get involved with all practical sessions and should expect to get dirty! In addition to the practical sessions, the course will provide a broad overview of the theoretical aspects of water projects. Theoretical issues are linked to real life field experiences of the facilitators throughout the course. We will never have more than 20 participants per course, and therefore have a high teacher-student ratio, which we find is essential to allow individual feedback and tuition. 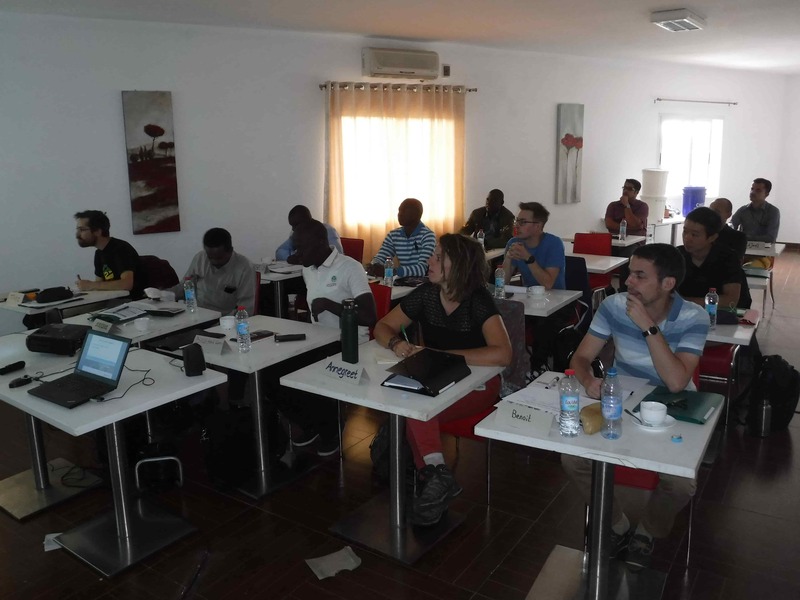 The course will be conducted in English, but since the BushProof course facilitators speak French they can help francophone participants to understand any technical terms. 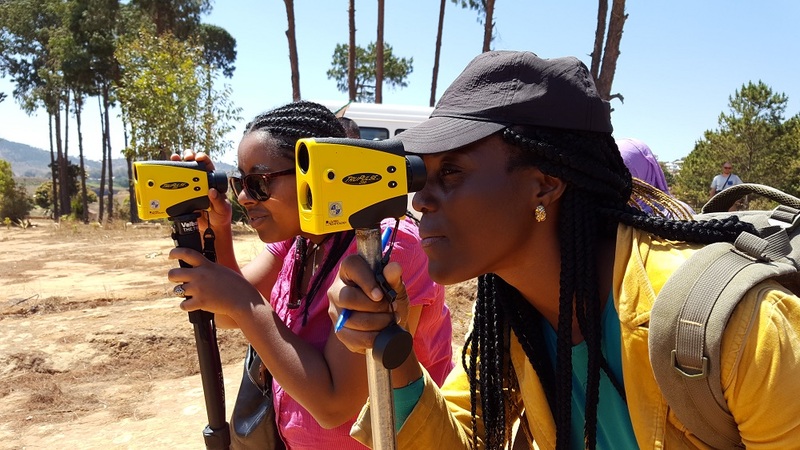 The next training will be held from 2 - 7th September 2019 in Antananarivo, Madagascar. Antananarivo is the capital and largest city on this big island and is situated inland about 90 miles from the east coast. 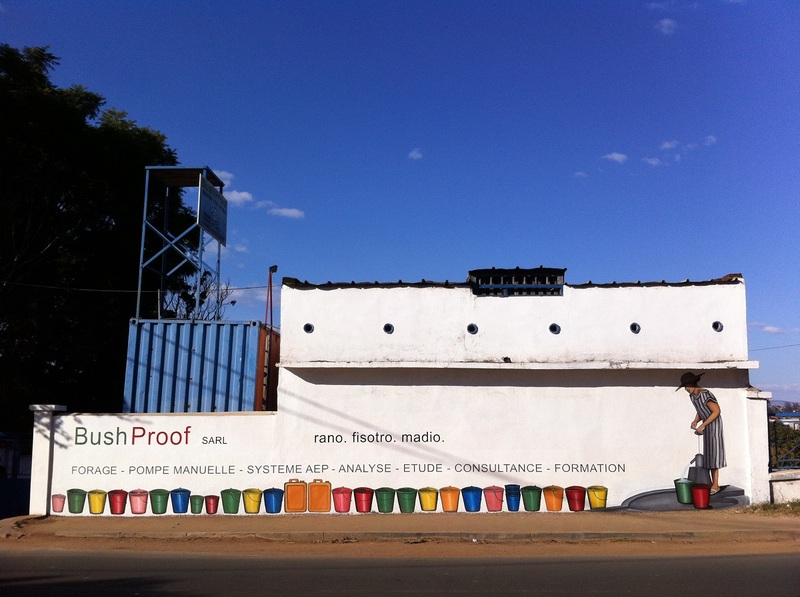 The training will be held at (or near) the BushProof office in Antananarivo. The venue is near the airport and is in a pleasant, uncrowded part of town with easy access to a range of hotels and restaurants. The office has a wireless internet connection. Tuition, handouts, USB with resources, coffee breaks, lunch on training days and field visits. Fees do not include the following: International & domestic airfares, travel or medical insurance, visa, accommodation, breakfast / evening meal and taxi cost from the accommodation to the training centre every day.